Zola is shaking up the wedding industry with innovative tools to help you register and plan your wedding. While they’re well-known in big cities, they wanted to break new ground across the country with a catchy TV campaign and position themselves as the one-stop shop for all things wedding. Working with the insight that wedding planning is one of the most stressful times in a couple’s life, we created three TV spots that highlight how Zola makes it easy, inspired by real moments in the wedding journey. With a spot featuring actual couples, we introduced viewers to Zola’s many features (like a free wedding website). 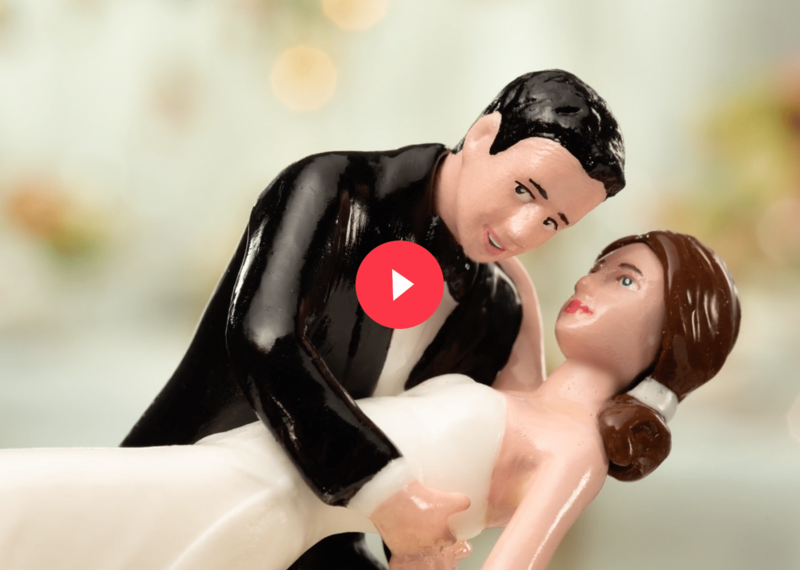 In a quirky, animated spot, we revealed that Zola can help even cake toppers plan their perfect wedding. And because newlyweds love referring their friends to Zola, we illustrated the a-ha moment of a soon-to-be bride as she discovers Zola with the help of her best friend.